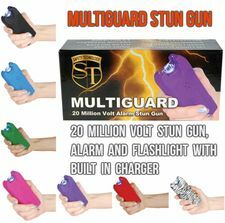 One of the strongest, if not strongest Mini Stun Batons available. 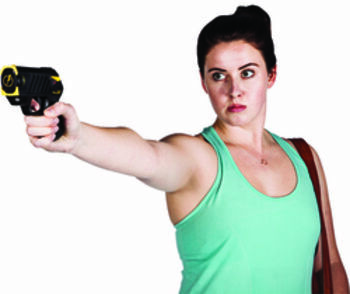 Just firing this mini stun baton into the air will often stop an attacker. The miniature lightning storm between the prongs is very intimidating and loud. Also has a built in LED flashlight. 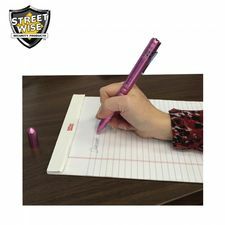 Safety wrist strap and pull pin keeps the mini stun baton from being taken away from you and used on you. 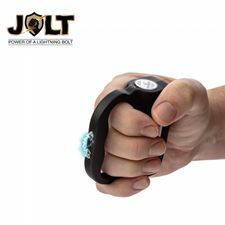 If they pull the stun baton away from you, the power will be disconnected. 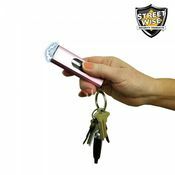 The Stun Master mini rechargeable stun baton is a self defense device which disrupts the message the brain sends to the voluntary muscles. 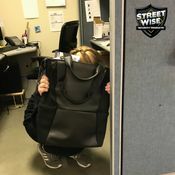 Simply touching an attacker with a stun baton for three to five seconds will deliver a high voltage shock causing loss of balance and muscle control, confusion, and disorientation bringing him to his knees and making him incapable of further aggressive activity. Full recovery takes about five to ten minutes and there is no permanent harm. Requires no batteries, recharge cord is included. 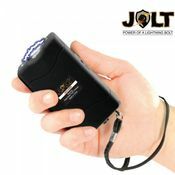 This stun baton has 2 levels of safety built in, first the swith has to be turned on and second, the trigger depressed. 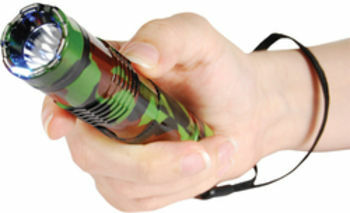 This stun baton has a 3 position switch: Off, Stun, Light. 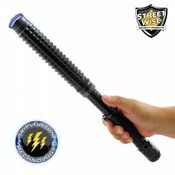 • Dimensions: 9 1/2" x 2 1/8"
The Mini Stun Baton comes with a free, easy to use recharger. Plug it in for about 10 hours to fully charge.